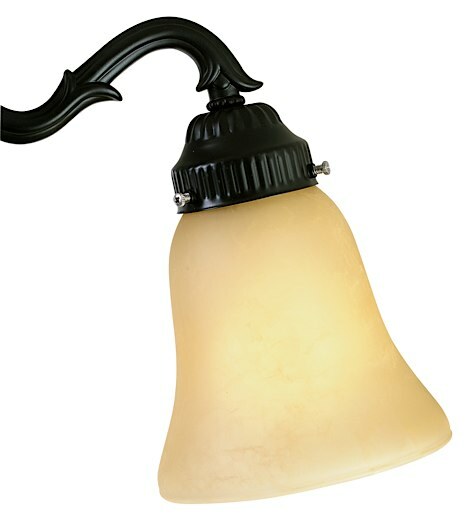 A Fanimation amber glass shade with a 2-1/4" opening. Shades are sold individually. This glass requires a Fanimation fitter. Fanimation fitters and glass will work with most Fanimation fans.